I love mocktails almost as much as cocktails.....they definitely win my vote the morning after a party too!! I have hunted down a collection of recipes for you to try from fruity mocktails, fizzy mocktails, creamy mocktails and colorful mocktails there really is a mocktail to suit everyone. 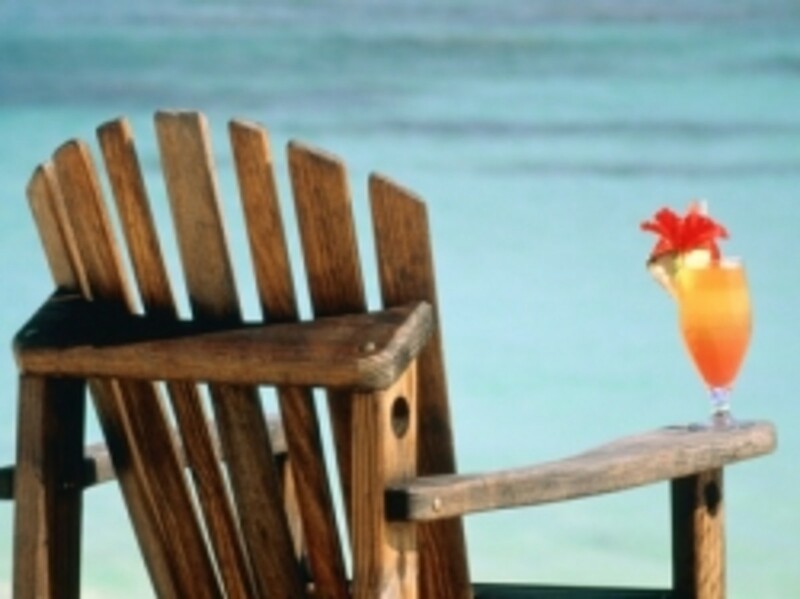 Let's face it is there anything better than a delicious mocktail on a summers day watching the waves on a beach somewhere warm? If you can't get to a warm beach then enjoy one of the mocktails on this page and buy the poster pictured instead! You don't need alcohol to have a good time and mocktails can attest to that. 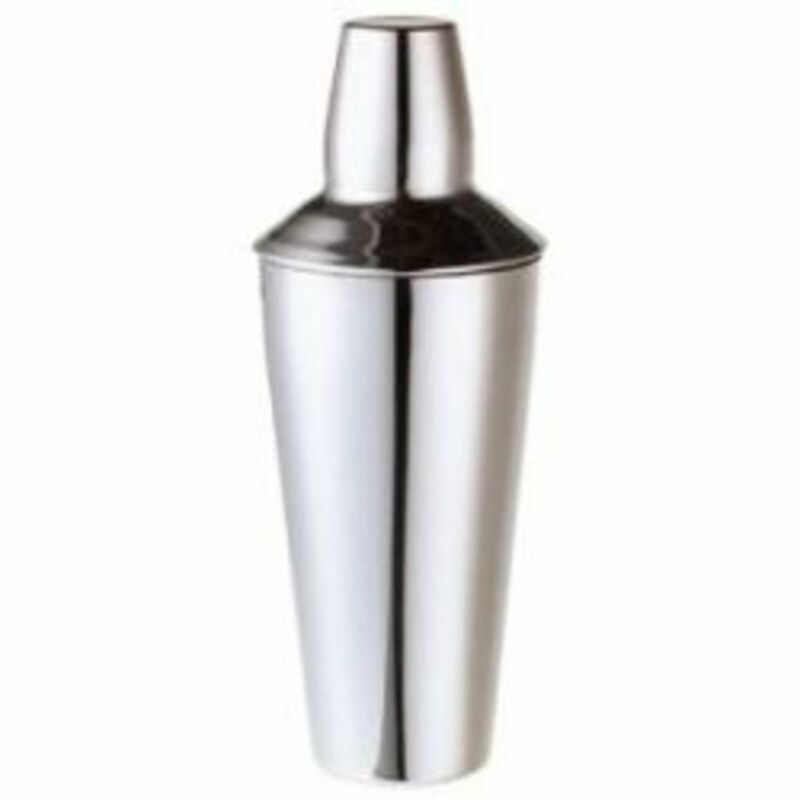 Even if you're strictly non-alcoholic you will need a cool cocktail shaker to mix up all of these delicious non-alcoholic cocktails. There is nothing as good as a fun mocktail to get you feeling like partying, whether you're after a rich creamy drink or a fun, fizzy drink. Let's shake, rattle and roll, as they used to say, and start with an Acapulco Gold! Shake all of the ingredients together with ice and then strain into a cocktail glass to serve. Mix together the apple juice and lemonade and pour into 2 tall glasses, top with a scoop of sorbet. Combine all of the ingredients in a cocktail shaker with ice. Shake well and strain into a tall glass to serve. Pilsner Glasses Aren't Just For Beer Drinkers - Join the Mocktail Revolution! The Black & Tan is a mocktail that proves pilsners are not just for the beer drinkers of the world. This mocktail is a truly refreshing drink and so easy to make as you can see from the recipe below. Pour equal quantities of each into a chilled pilsner glass. Do not stir. Blend the ingredients together with some cracked ice. Strain into a cilled cocktail glass to serve and garnish with a slice of mango. All drinks, alcoholic or non, taste better with fresh ingredients. When a recipe calls for juices try to juice the fruit yourself. This juicer is great for limes and lemons. It works beautifully and takes up very little room. Try to make a mocktail using fresh lime juice, then make it with Roses lime juice cordial and you will notice a huge difference in the flavor of the finished drink. 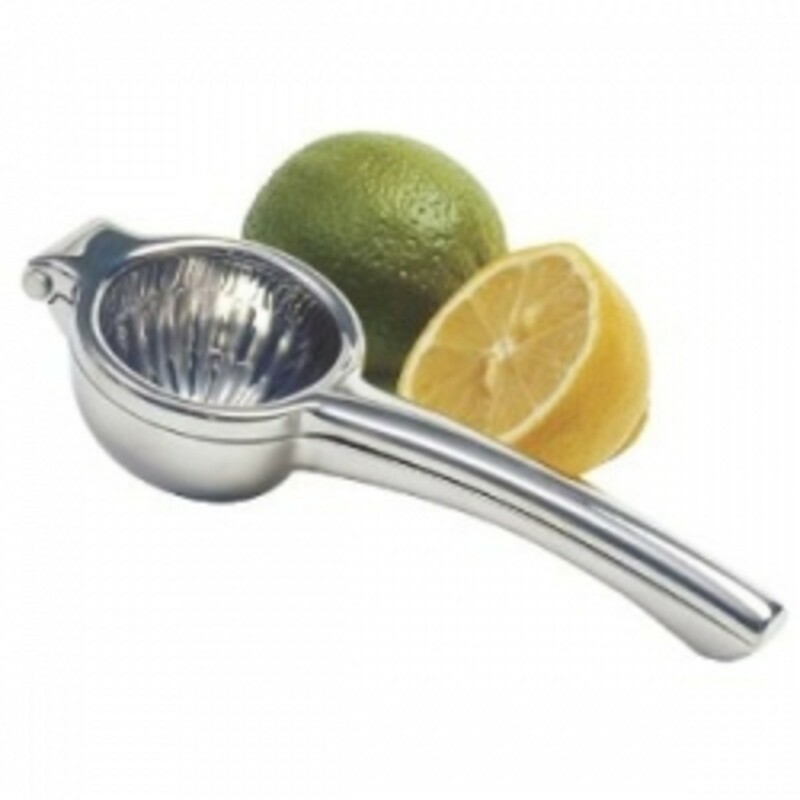 The advantage with a citrus juicer is that you can also use it for cooking when you're not busy mixing cocktails or mocktails. A little tip for when you're juicing citrus - roll the lime/lemon/other citrus fruit on the counter a few times before pressing as it helps to release more juice. Combine coconut milk and lime juice in a cocktail shaker and shake well. 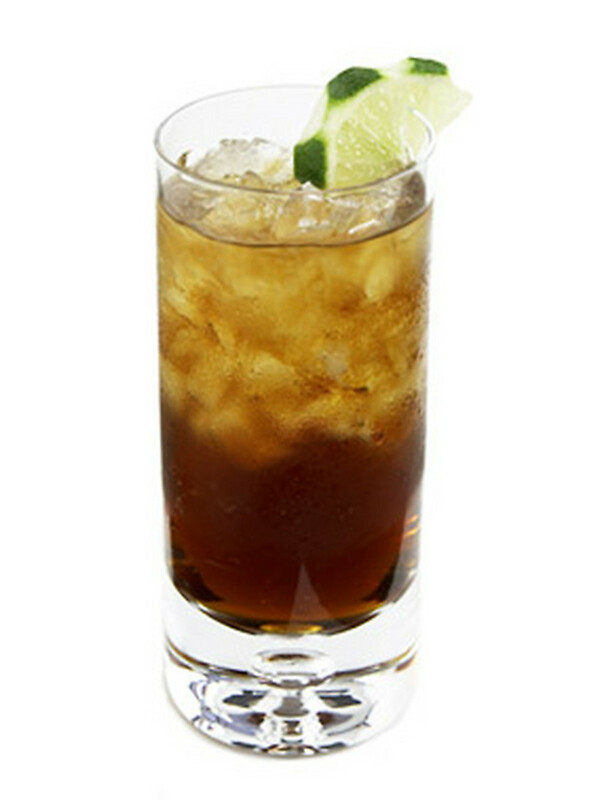 Pour over ice into a highball glass top up with cola and garnish with the lime wedge. Combine the cocnut milk an dlime juice in a cocktail shaker and shake well. Pour over ice cubes into a Collins glass. Top up with sparkling water and stir gently, garnish wth the mint sprig. 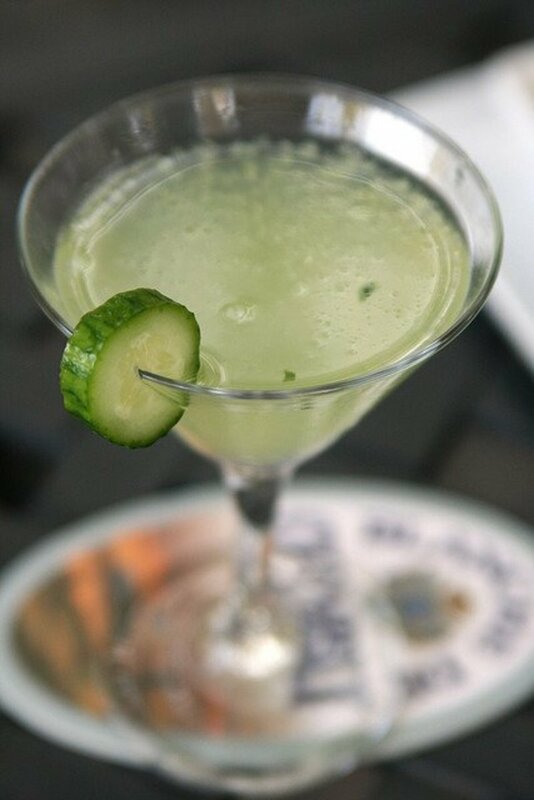 Combine all of the ingredients in a blender with cracked ice and blend until smooth. Serve in a wine glass. Cocktail Glasses Do Not Have To Contain Alcohol! Half the fun of having a mocktail instead of a glass of soft drink or juice is the way it looks - the nice glass, the cool garnishes. I always like to serve my mocktails up in glasses that would do any cocktail proud - alcoholic or not whether it's a traditional martini glass or a cool looking old fashioned glass. Put all of the ingredients into a cocktail shaker with ice and shake well. Strain into a cocktail glass to serve. Shake all of the juices in a shaker with ice. Strain into a cocktail glass and top up with the lemonade. Lenox Opal Innocence Flute Pair "Discontinued by Manufacturer"
Champagne flutes are great for celebrating and if you are having a non-alcoholic celebration then fill your flute with sparkling grape juice. Alternatively try a Champagne cocktail inspired mocktail such as a Margie's Mimosa. These are also fantastic for a champagne breakfast that won't give you a sore head later in the day! Fill half a champagne flute with orange juice. Pour grape juice to the rim and stir gently. Stir all the ingredients with ice and then strain into a cocktail glass to serve. Place syrup and lime juice into a cocktail shaker with ice and shake well. Strain into a collins glass over ice cubes. Fill to the top of the glass with cola and stir gently. Bruise 1 mint sprig in mixing glass with honey syrup. Add it to remaining ingredients and put into a shaker. Strain over ice into a chilled old fashioned glass and garnish with the remaining mint sprig. Shake all of the ingredients together with ice. Stain into a cocktail glass to serve. Combine ingredients in a cocktail shaker with ice. Shake well and strain into an old fashioned glass over ice cubes. Shake all of the ingredients together with ice. Strain into a chilled cocktail glass and garnish with a cherry. If you ever do feel like an alcoholic drink then check out my cocktail lenses. For even more Mocktail recipes, get your own book at Amazon. Margarita Mama is highly recommended.....whether you're about to be a mom to be or not! During the summer frozen drinks are the way to go, frozen margaritas and daiquiris can easily be replaced with these frozen mocktails and frappes. Place all of the ingredients into a blender and blend until smooth. Serve in a cocktail glass. Place mango, pineapple and ice into a blender and blend to combine. Stir in the passionfruit pulp and pour into tall glasses to serve. To make frozen drinks this summer you really need to invest in a good, reliable blender. This one is brought to you by a well known brand and is fine for using with ice. There is nothing as refreshing as a frozen drink during summer and here are some more recipes. Place all of the ingredients into your blender and blend until smooth. Pour into old fashioned glasses to serve. Pop all of the ingredients into a blender and blend until smooth. Pour into a tall glass to serve. Why not throw a Mocktail Party? Ideas for a mocktail party are the same as a cocktail party minus the alcohol. All you need to know about throwing a cocktail party. Which Mocktail is Your Favorite? The Cranberry Cream Mocktail sounds delish - great lens! I like mocktail recipes, nice lens. definitely going for the beach comber for now... will be back for more! Cheers! Perfect additions for the non-drinkers, designated drivers and mothers-to-be. Great lens! They all sound yummy especially the pomegranate julep! Acapulco Gold sounds good, real tropical fruity. I like Shirley Temples a lot as just regular drinks. Pina Coladas are great for those summer days too. these all sound yummy! i definitely got to try them! These look like so much fun I'm definitely trying some! Great recipes for Mocktails! Thank you for sharing, I've got this bookmarked so I can try these yummy non-alcoholic cocktails. Nice resource.Thank you very much indeed! Great lens and recipes for drinks! Blessing this lens! Great recipes, I definitely will have to try a few of these. My favorite mocktail is a Virgin Stone Sour - just equal parts sour mix and orange juice on the rocks. Featured on Beverages Blessed by Beth. Thanks for sharing all these great recipes! Had to give up alcohol because I'm on so many meds. I miss having party cocktails so these would be perfect. Mocktails sound delicious! I think I will have to try most of them! Blessed! fantastic my bday party went down fantastic x!!!!!!!!! 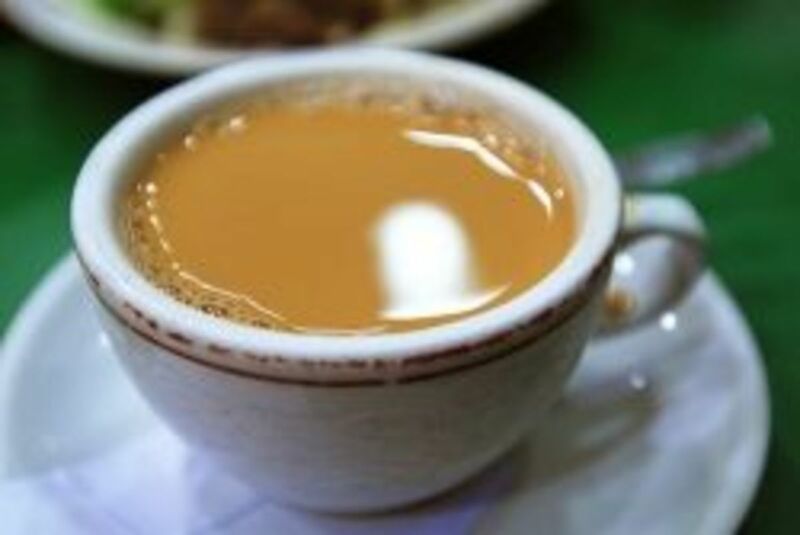 Thanks for this great list of drink recipes. I added it to my favorites for future reference! Great ideas for someone like me who doesn't like alcohol. These look really great. I love the Aculpulco Gold and the Coco one. Oh, wow, these are great! Seriously. I loved the Acupulco gold and the Coca one. This is really fun! thanks so much for putting this together. I will bookmark this a revisit it for thanksgiving. this is great, I don't particularly like ocktails, but mocktails sure are great! Thanks so much for this page - my Dad does parties for the elderly, and is always lookin for a mocktail idea ! - Now i can just give him your link ! i ilke most mocktails i will be add in my menu. Its really nice.different and tasty. You have a good variety of tasty non-alcoholic drinks. Will try some. Beachcomer looks like a good Mocktail for me to try! Congrats on the Purple Star! 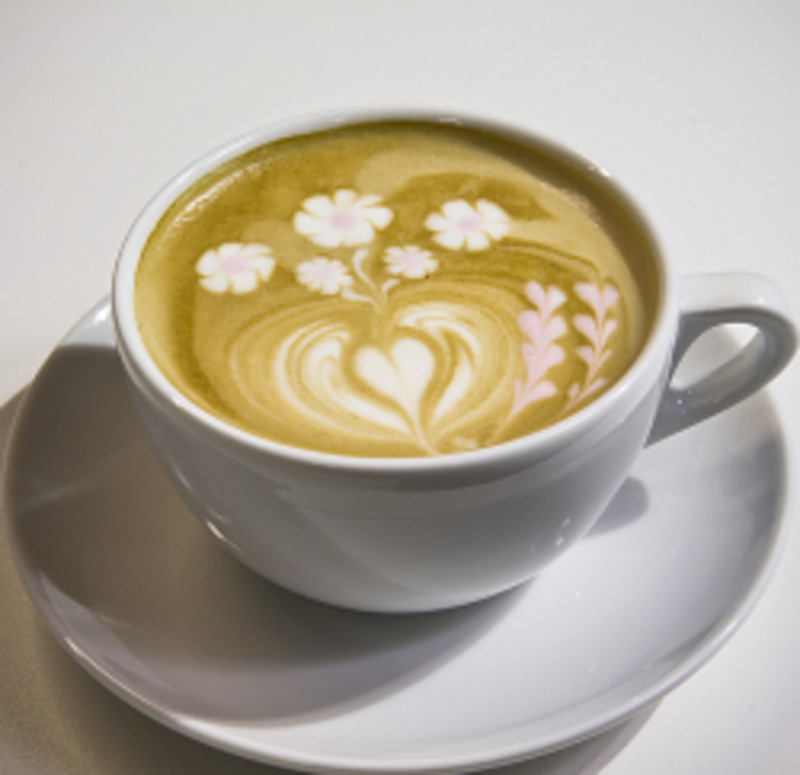 Some great ideas- I've got a no alchohola friend who will love me making something special! I don't drink, so these would be perfect for me! Thanks! Great lens. Congrats on your purple star!!!! Fantastic lens! Got any drinks for beer boots? Hahaha. Seeing your pilsner glass reminded me that I randomly made a beer boot lens some time ago... I hardly remember! This lens is as colorful as the drinks. The ultimate color I guess is the alcohol,but like you said that may be too much sometimes. Love the tip on squeezing the juice fresh. Great ideas....I'll be sure to serve one o r two of these at my next party! thanks for all information that u post thanks again! yummy.....great lens...excellent information.going to try it...please keep adding such a great lenses.thanx for sharing. I've always had a hankering for pina coladas and mai tais and some of the other drinks out there (must be from when I lived on Guam!) I like the tropical mixed with exotic fruits stuff--like papayas, bananas, guavas, pineapple, and mangos! Unfortunately, because I have hyperuricemia (I did a lens on this -- it's also called *gout*), I have to avoid alcohol. And your lens here is a perfect remedy! I definitely want to link to this lens from my lens on how to have a Hawaiian/Tropical-Style Luau Party! Thanks for putting up such a great lens! Really great lens!! Love the ideas! Thanks! Given that I often leave out the alcohol, these are great for me! I have lensrolled this on my smoothies lens as more recipes are always good. These are enticing and turn out to be delightfully delicious! Thank you for presenting festive and "special" beverages for the non-drinkers. Celebrating without alcohol is a great option that benefits everyone's health, nutrition, vitality, responsibility, anti-aging, clarity, connection and enjoyment of life! Your lens turns cocktails into the start of something great! Thank you for your focus. Great party idea! And no one wakes up the next day feeling foolish! I think these are really good for kids, but it might encourage achohol when they're older. Still, thanx for the gr8 recipe ideas I will have to try them over the holidays in my spare time!! mocktails!! i have to try this at home when free! Mmmm and good for the kids too - but in mine I need to sneak in some mind altering alcohol - just kidding. I give you 5 alcohol free stars for a job well done. Thank you very much gaurav. i must say u have awesome collections of moctails n too cocktails with non alcoholic base...fabulous.. I was looking for ideas on Mocktail parties for a college campus when I came across your sight. It was a FaNtAsTiC one-stop resource! I not only found some amazing recipes, but ended up buying a lot of the products recommended. I definitely plan on using these recipes for my private collection as well! Thank you!!!!! Thanks Jeff, I hope you get a chance to try a few. Wow, these sound really good. Me too Thomas although I must admit I like drinking my ponies in a tall glass over ice, very refreshing on a summers day. Thank you roysumit and youhavegottobekidding. Thanks for all those Party Cocktail Recipes. Now I wont have problems when I will be hosting a party. Really enjoyed your lens although I love cocktails. 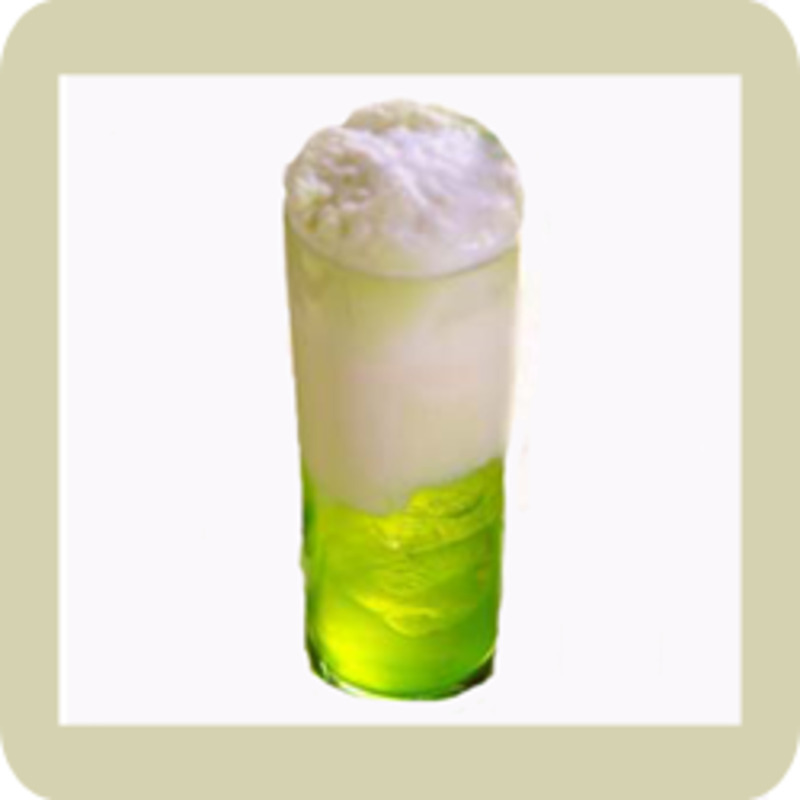 Will advise mocktail lovers to visit your lens specially for the recipes. Five stars to you. I hope you get to enjoy quite a few of them. I can't get enough of your cocktail recipes! This is definitely one for the books! 5*'s, lensroll, favorite! You're most welcome Hesika, I hope she enjoys them. I've loved Mocktails since I was really young and a club we went to gave the designated driver free Mocktails.......guess who was always the designated driver in those days! Yummmy...they sound great:) It's always nice to have alternates to alcohol...well, sometimes LOL!! They all sound good to me. I'll have one of each. LOL I've bookmarked your lens for partytime. 5 stars, fan, favorite &amp; lensrolled. Thanks for the recipe Jess, I'll be adding more recipes this week so be sure to check back. You have some great ideas but I think you should add some more mocktail recipes. How about "Pineade?" It's a simple mixture of Orange Juice, Pineapple juice, sugar syruo, crushed ice and soda water.. Or if you have more of a sweet tooth, lemonade.